Thank you for visiting our website. We receive many calls from our customers asking the same questions. We thought it would be a good idea to start a Frequently Asked Questions page so we could help answer some of those questions for you online. There is not one answer to this, We ask a series of questions and then give you an exact quote over the phone for most work that needs to be done before we dispatch. Legitimate Locksmiths will know the answer upfront over the phone to questions like, how much is it to unlock my car. or how much is it to open my house or apartment or how much to make a key to my vehicle. There is no mystery to those questions so when you call other locksmith companies be careful of people answering the phones from so called "Call Centers" These call centers are Bait & Switch con men that claim not to know prices because they only answer phones. They will quote you low starting prices so they can send their con men out to jack the prices up on the work they perform. There is not one licensed locksmith company on earth that can't give you an upfront quote over the phone for the above mentioned questions. If you can't get an upfront quote over the phone, hang up or you will be sorry you didn't. Watch videos on our beware of $15 locksmith scams page for more examples of the con men in this industry. In short, there is a security feature installed on some vehicles called an immobilizer system. This system uses an antenna to look for the chip hidden inside your key so you can start your vehicle. If your chip inside the key is not programmed (authorized) to start the vehicle the immobilizer system will not allow your vehicle to start. Do you program transponder keys? Yes. For many makes and models. 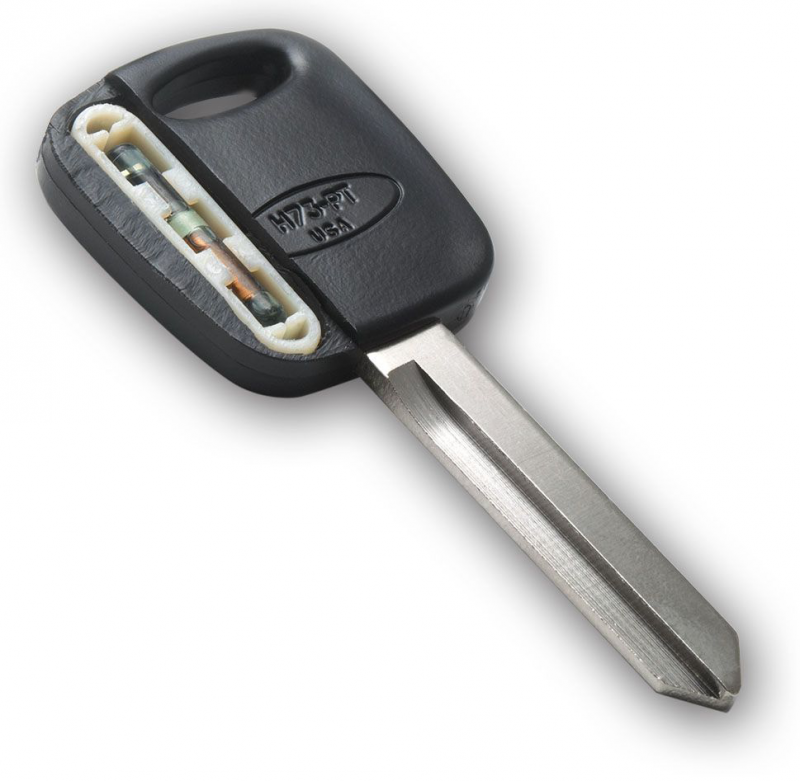 Please visit our “lost your keys?” page for a list of all vehicles we service. I purchased a key or remote fob online and need it programmed. Vehicle keys have become more and more complex over the last ten years, with the ever growing popularity of online ordering and seemingly cheaper prices for keys, the online ordering trend has grown tenfold over the last four years. Due to the high number of parts being purchased on Amazon, EBay and other online sites that do not work, and the fact that we are a mobile business we can Attempt to program your own parts (Selected Vehicles) but require that you take all the risk by prepaying for the work. No Refunds for Your Parts not performing. We do guarantee our parts will program and perform as intended. What is the difference between changing a lock and re-keying a lock? Changing a lock is replacing all the hardware with new hardware, this is often necessary if your lock is getting old or having problems functioning normally. Changing lock hardware is often recommended as well if it is a physically weak lock and could be easily opened or broken. Re-keying a lock is to keep your same lock hardware but change the parts inside the lock (known as pins) so a different cut key will work and the old key(s) won’t. This is recommended for all new home or Business buyers or renters of any type of property because you just don’t know who may have a copy. And yes even brand new homes that have just been built also should have the locks re-keyed, Builders often re-key new locks so many different cut keys will work on them (Master Keyed) and then sometimes on top of that they have them construction keyed as well which they will tell you once you use the keys they give you little ball bearings will fall into traps in the lock cylinder which will make the construction keys no longer work. What they don’t know or won’t tell you is your lock is still master keyed and many different cut keys will still work your locks, this also reduces the security of your lock making it easy to pick open. I lost my last copy of my car key, Can you help? Yes. We have many methods of figuring out the cuts to your key and work with certain vehicle manufacturers to receive security codes needed on certain vehicles to program keys so the vehicle will start. My vehicle uses a smart key, and I just press a push to start button, Do you program those. Yes. For many makes and models. I lost the keys to my car, do I have to take the vehicle to you so you can make new ones? No. Paxton Locksmithing is a mobile locksmith company. 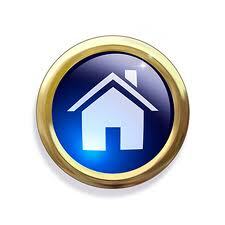 We travel to your location anywhere in the central valley. Do Locksmiths Need To Be Licensed? Yes. 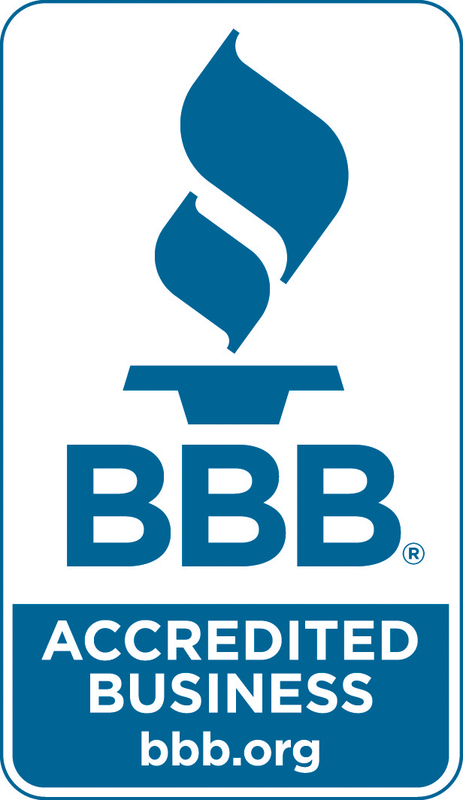 Locksmiths and locksmith companies are licensed with the State of California (BSIS) Bureau of Security and Investigative Serivces. Each Locksmith and locksmith company owner undergoes a criminal background check through the State and FBI for the safety of the public. We recomend that you check the BSIS website and search for the company that you want to hire so you know they are a ligitmate locksmith company for your safety and the safety of your family. Click here for the BSIS web site. In most cases we can respond right away or within a couple of hours. In rare cases we might have to make an appointment for the next day. We will be adding more FAQ in the future. Thank you again for visiting Paxton Locksmithing FAQ page.